Marz Homes – The way home should be. Live well and have it all. Executive Towns & Bungalofts. 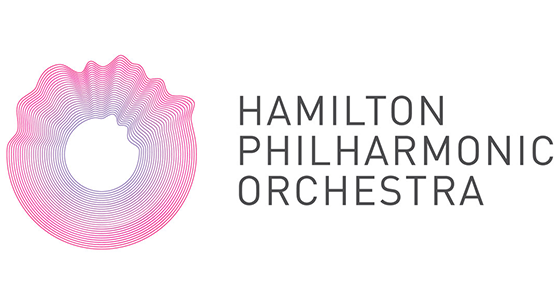 Coming Soon to Hamilton! South Coast Village Ramps up with their sales agents for the New Year!